Our relationship started after that. After going out for 4 years and graduating from the university, we decided to live under the same roof. I found a job at a publishing house. 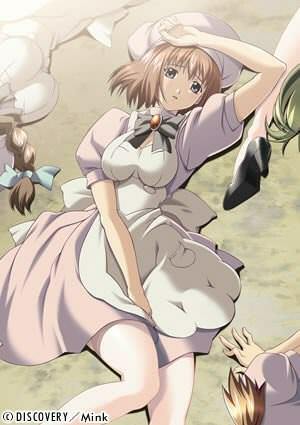 Akane enrolled at a vocational school as a step to realize her dream. Akane’s smile, my most precious treasure. The thing I don’t want to lose the most. No matter how busy we become we trust each other. We love each other. I always thought these days would last forever.